Welcome to Invitations by SoViBrant! 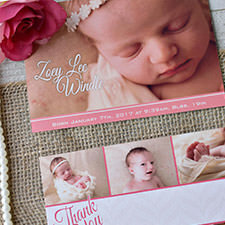 Invitations by SoViBrant understands the unique nature of timeless events like weddings, showers, or the arrival of a little one. 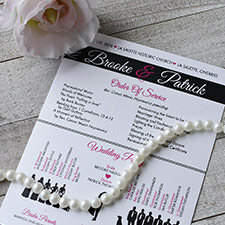 We've worked with hundreds of brides and grooms, and moms or moms-to-be, to help them create the perfect invitation stationary to notify everyone of that special moment in their lives. 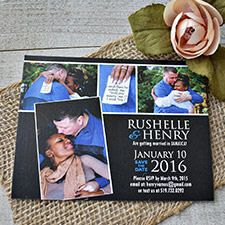 When it comes to weddings the goal of our invitations is to turn a couple's vision into a reality. 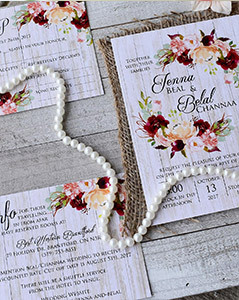 Brides and grooms can choose from hundreds of designs, and incorporate their own style by customizing the artwork, colours and fonts. 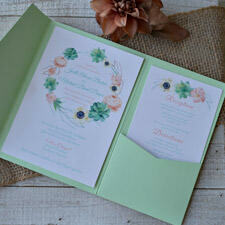 You can also work with our graphic artist to create that unique invitation you've been dreaming about. 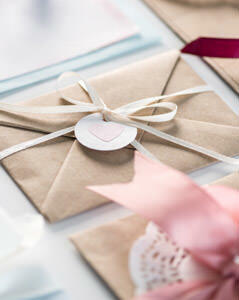 No matter what style they choose for their wedding, baby shower, birthday or reception, we will help you design an invitation that is perfect for your special day. After spending almost 10 years working with businesses as a graphic designer and printing business cards, invoices and envelopes, I noticed that I had family, friends and friends of friends contacting me to create custom invitations and other stationery for them. I really enjoyed the creative opportunities involved in working with individuals to create something special just for them. 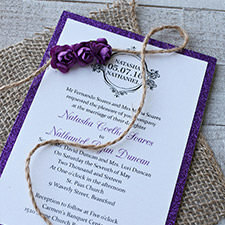 I often received comments from brides who had incorporated my invitations into their keepsakes and other mementos from their special day. 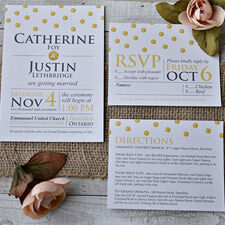 This led me to think about expanding my core business SoViBrant Design and Print, and that’s how Invitations by SoViBrant was created. 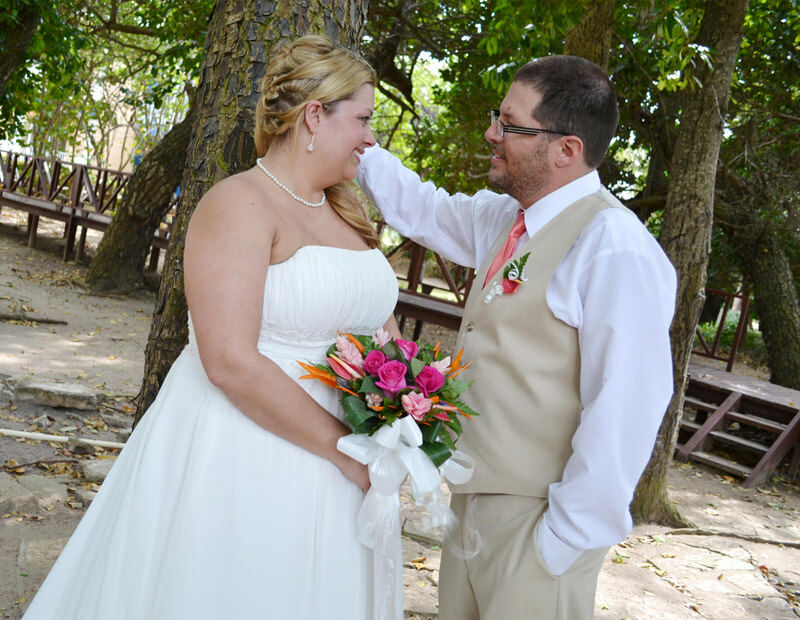 Shortly after we launched, I got engaged and experienced first-hand all the joy and stress of the wedding process. 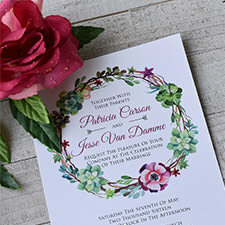 When my husband and I decided to get married in Cuba, I took the challenge of designing my first destination wedding invitation. I wanted it to look like a Canadian Passport. 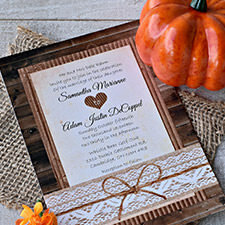 This invitation is still one of my favourites and can be found in invitation products page. 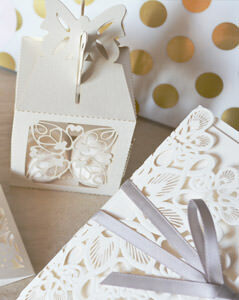 Come say hello at any of the wedding trade shows listed on our trade shows page. We'd love to talk to you about how we can bring your creative ideas to life, and add something SoViBrant to your special day.